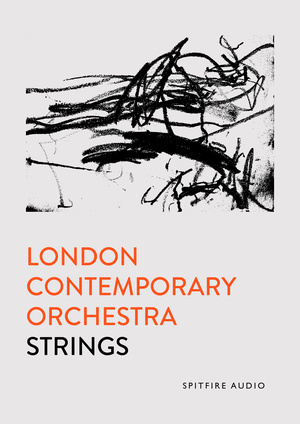 Sometimes you need the intimacy and detail of a single voice to rise above the force of an orchestra. 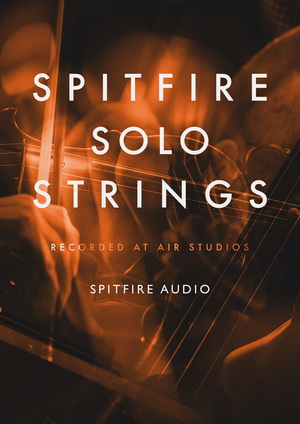 Reach for Spitfire Solo Strings – the all-new accompaniment to your Symphonic and Chamber arsenal, featuring exceptional first-call London virtuosos. 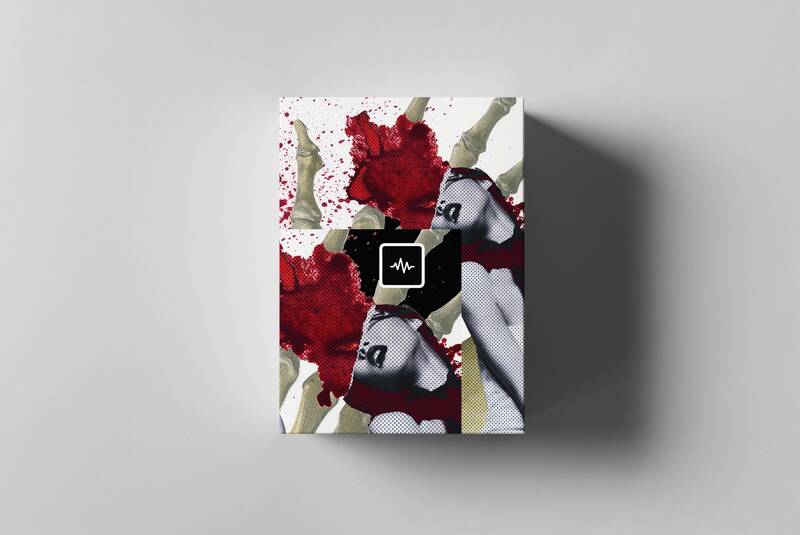 Custom made drum kit from Countach of Internet Money. 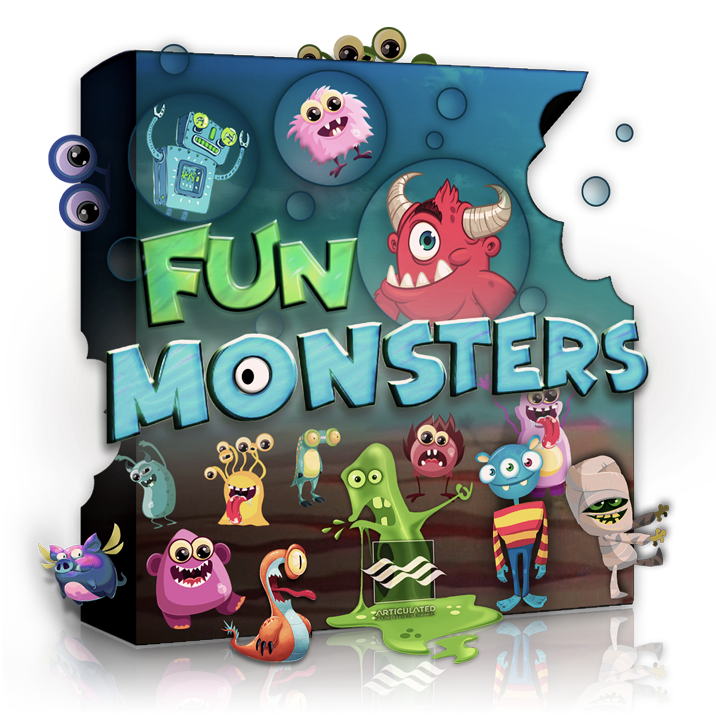 Fun Monsters is a collection of 18 cute little monsters. 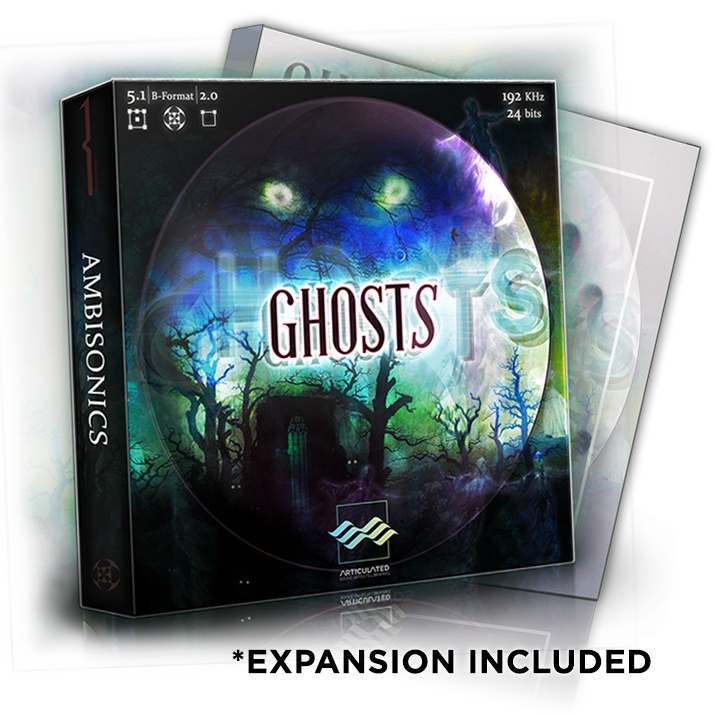 Each monster comprises non-textual variations of actions and emotions recorded by voice actors. 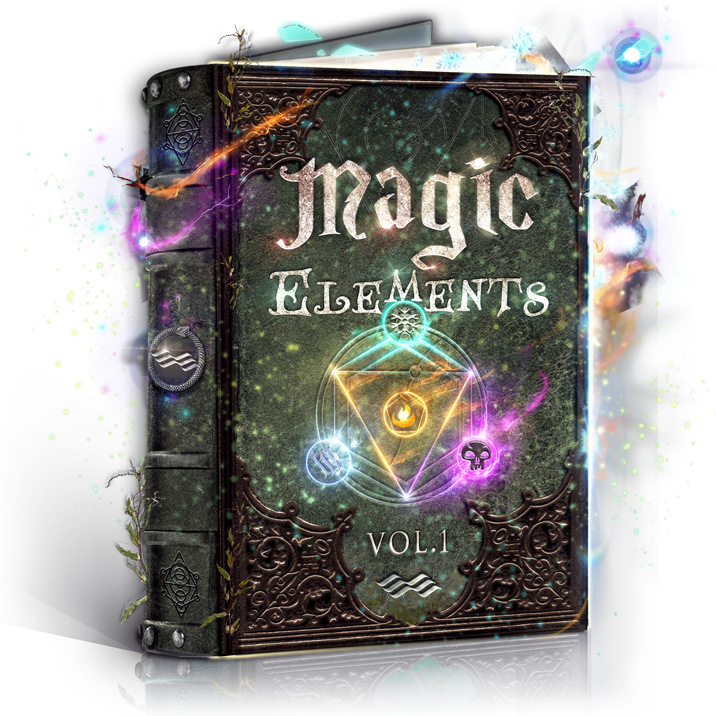 Each sound is carefully edited and classified with well-grounded metadata. 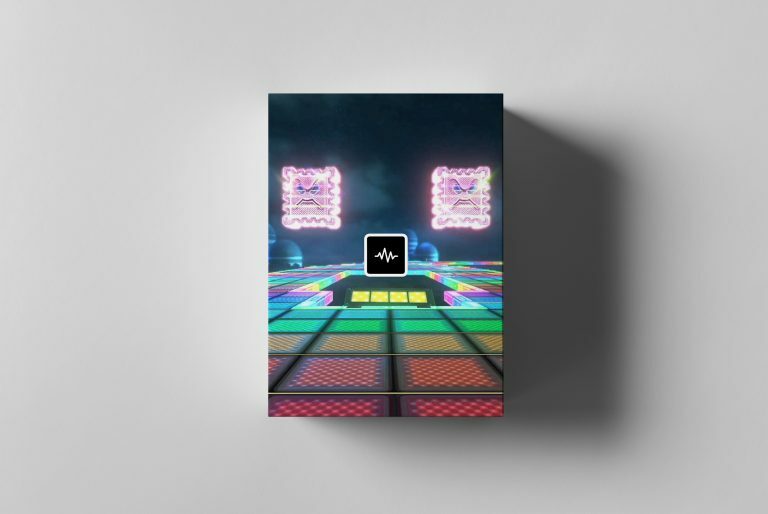 These sounds are suitable for cartoons, games, and any projects featuring cute funny characters! 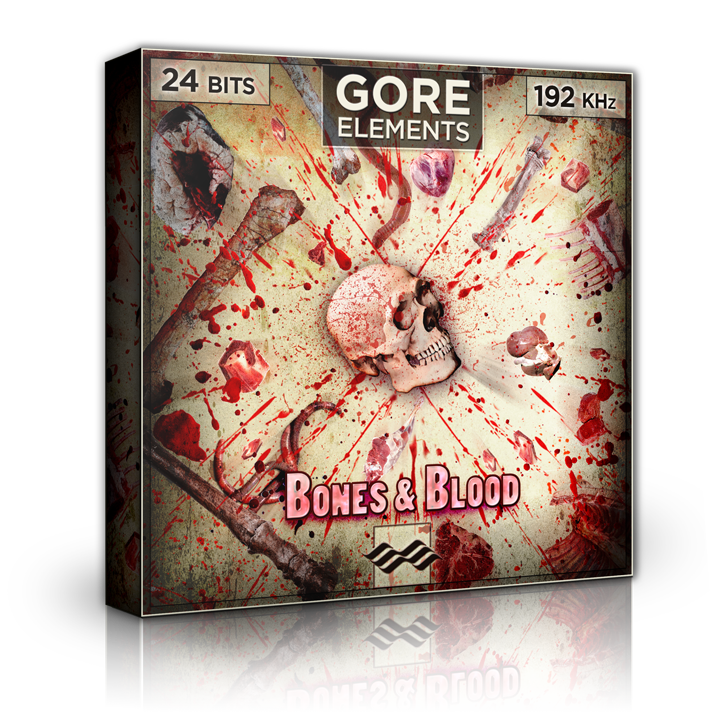 "Bones & Blood - Gore Elements" is born in the aim of bringing ultra high quality malleable materials for sound designers with extensive organic variations in the realm of horror/gore. 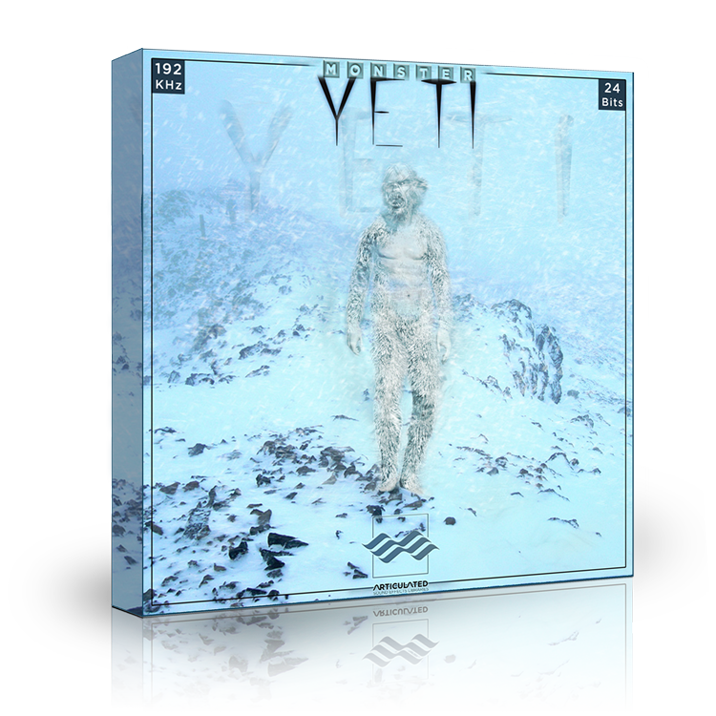 The "Yeti Monster" library is an extensive collection of rare humanoid creature sounds. They were carefully recorded, edited, classified, thoroughly meta-tagged. 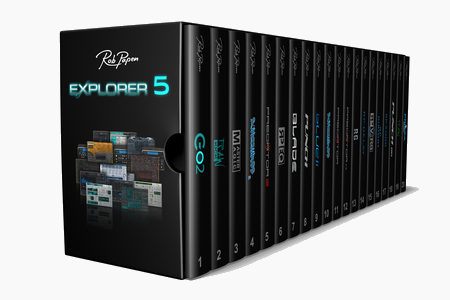 It comprises expressive cinematic designed sounds with over 25 different articulations as well as cartoon-like interpretations.